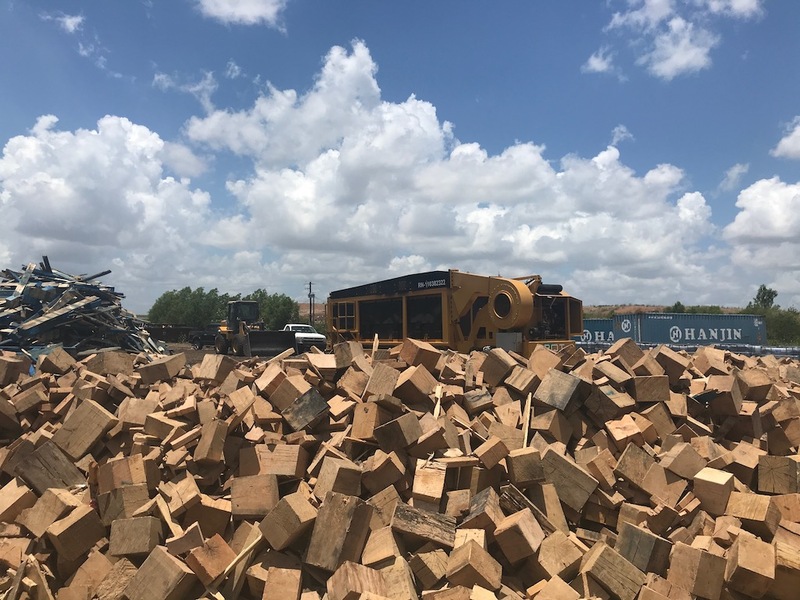 ROI’s ENVIROSAVER™ 400 with its Fine Debris Hopper/Feeder System provides mills the ability to convert or even eliminate debris such as bark, chips, and sawdust- utilizing the material as its one and only fuel source for carbonization. The ENVIROSAVER™ 400’s large hopper for bulk feeding and automatic feeder provide operators time to tend to their other tasks around the yard while the ENVIROSAVER™ is operating. Other larger materials such as slash and unprocessed logs and stumps can be disposed of by loading directly into the combustion chamber of the ENVIROSAVER™ 400 when the hopper/feeder system is not being used.